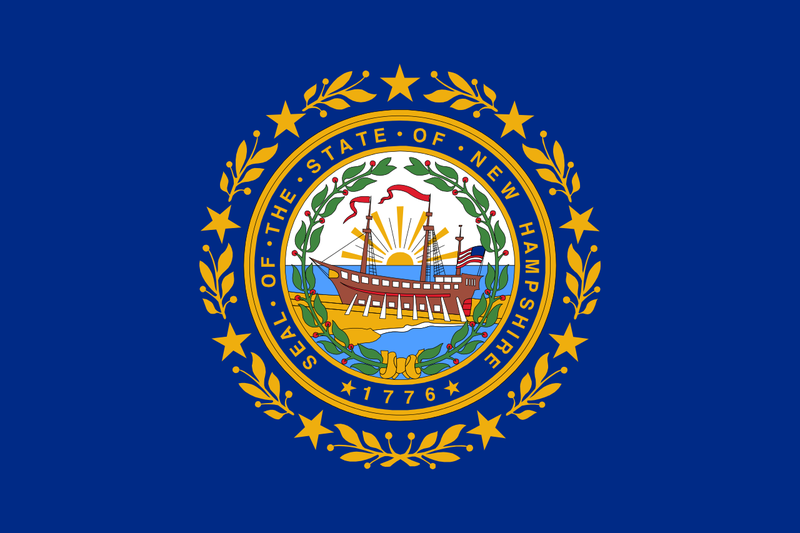 Recently the state of New Hampshire's legislative body voted to become another of the growing number of states to allow constitutional carry of firearms. The state's House of Representatives voted 200-97 in favor of the measure, which would repeal the need for a permit or license to carry a concealed handgun. There were a large number of absent state representatives, due to the powerful snowstorm slamming New Hampshire. Last month the New Hampshire state Senate, in a 13-10 party line vote, passed the bill and the Republican Governor Chris Sununu has repeatedly said he’ll sign the bill into law. Last month, following the measure’s passage in the state Senate, the state’s first GOP governor in a dozen years wrote “I am pleased that the State Senate today voted to advance common sense legislation in support of a citizen’s fundamental right to carry a firearm, joining neighboring states throughout the region and across the country,” Sununu wrote in a statement following the vote. Supporters of the bill, known officially as SB12, pointed to the neighboring states of Vermont and Maine, which don’t require permits to carry concealed handguns. Similar measures passed the Republican-dominated state Senate and state House of Representatives the past two years but were both vetoed by then-Democratic Gov. Maggie Hassan. Her predecessor in the Corner Office, fellow Democratic Gov. John Lynch, vetoed similar measures in 2006 and 2011. “This is a commonsense legislation that allows people to protect themselves and their loved ones by exercising the second amendment rights,” Hinch added. State House Democratic Leader Steve Shurtleff, a retired U.S. deputy marshal, argued that the current law works. “A concealed carry law has been in place for 94 years. It is often cited in FBI statistics as one of the safest states in the nation,” Shurtleff said. But for the first time in many years, it will be those in favor of constitutional carry who have the final say about its passage in New Hampshire.